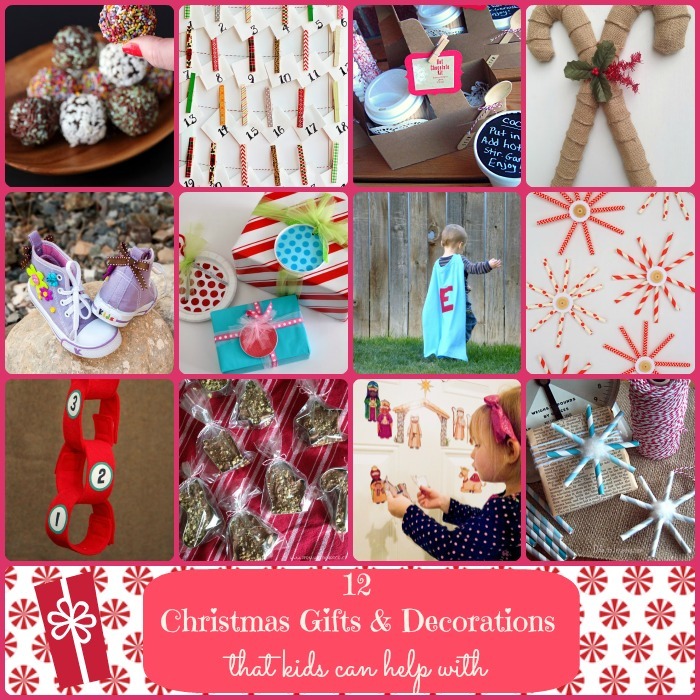 Are your kids bugging you every day to make decorations, or gifts, or something related to Christmas? Mine sure are! I am on the lookout for things for them to help me with that are still cute, and you guys did not disappoint! Here are 12 of my favorite ideas! Be sure to pin this for lots of great ideas! And a few from our hosts! Alright! It’s time to party! Remember, you just need to link up to one of our parties to be seen on all four! Please pin the above two images. If the link up is not working, please click HERE. 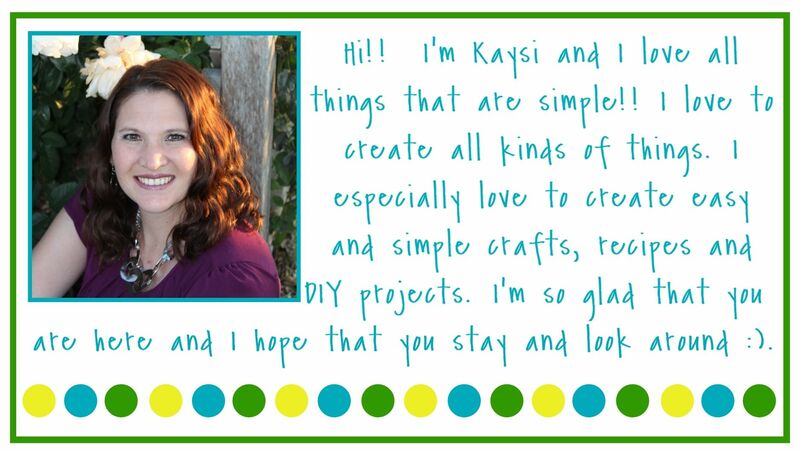 Thank you so much for hosting your party, Kaysi! Have a happy holiday week! 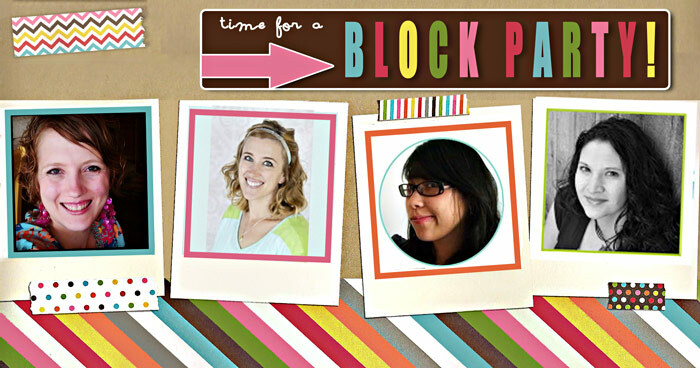 Thank you Kaysi for hosting another great link party. I look forward to it every week! Again, Kaysi, what a great party! So many wonderful ideas….Happy Thanksgiving! 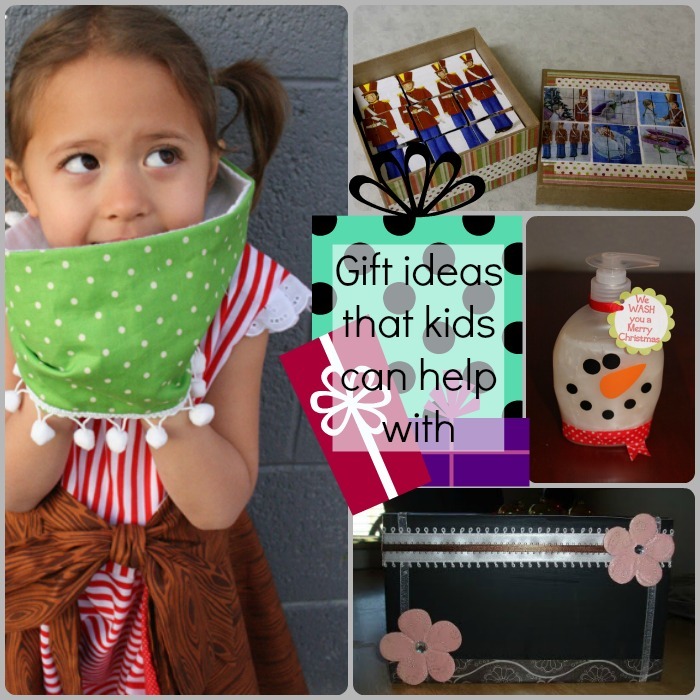 I like the gift ideas kids can help make! Thank you for hosting! I posted on Making the World cuter and added you and the other 2 hostess's to the link below my post. Thank you for hosting. I am a new GFC friend. 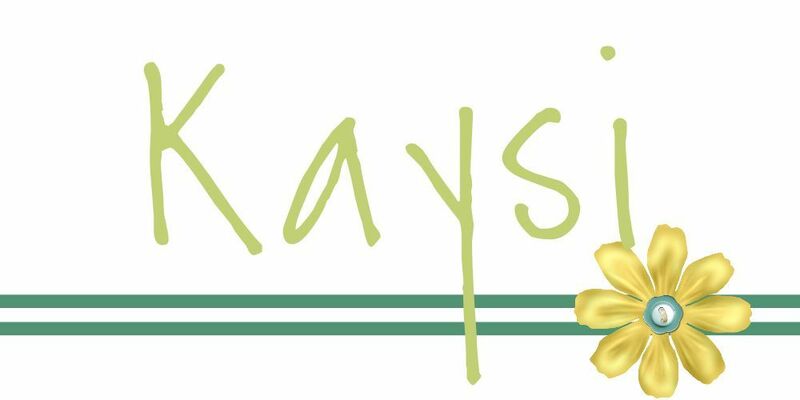 Yayyyyyy Thanks so much for featuring Emma's Embellished shoes Kaysi! Wooohooooooo I'm so excited!